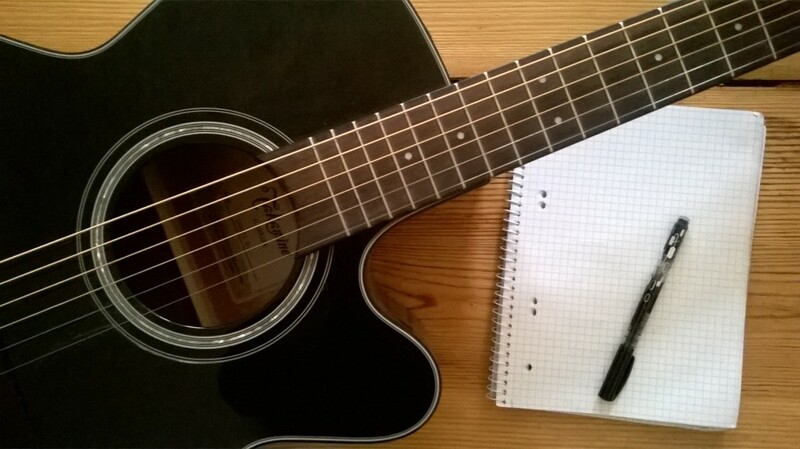 SONG_WRITING will take place at the “Workshop-Tag in der Frizu_Lounge”. This meeting is for people who (would like to) (learn how to) write songs. General techniques for composing and arranging will be covered here. We will engage in a creative exchange on the first steps of songwriting and find appropriate chord changes for these songs. We will develop many strategies for writing song text. This meeting is also open to people who are interested in concentrating exclusively on the creation of music or solely focusing on the creation of text. Individuals who would like to work on songwriting and composing more intensively are welcome to make appointments for individual or group coaching for songwriting and composing.